Experience immersive wireless audio and premium sound quality with Sony Wireless Noise Cancelling Headphones, equipped with a HD Noise Cancelling Processor and Adaptive Sound Control. 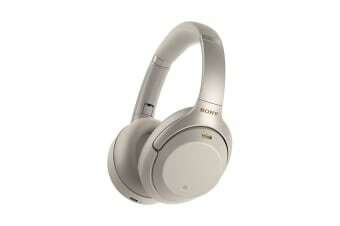 Built with Sony’s HD Noise Cancelling Processor QN1, Sony Wireless Noise Cancelling Headphones gives you 4x greater performance to cancel-out mid to high-range noise, such as street clatter and human voices. 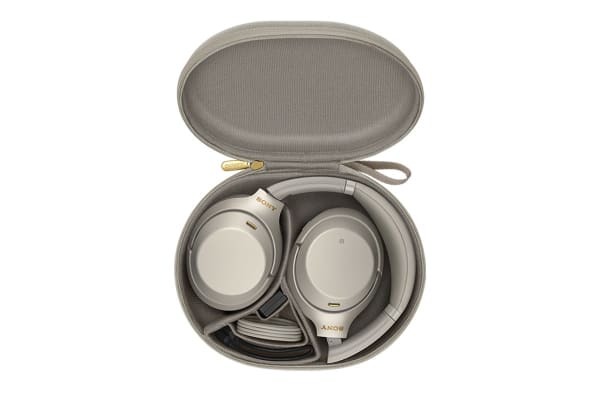 Combined with a built-in internal amp, experience uninterrupted premium audio at its finest. Whether you’re on the morning commute or at the gym, the Sony Wireless Noise Cancelling Headphones’ SENSE engine™ automatically adjusts your audio to tune in and out to certain sounds to suit your environment. 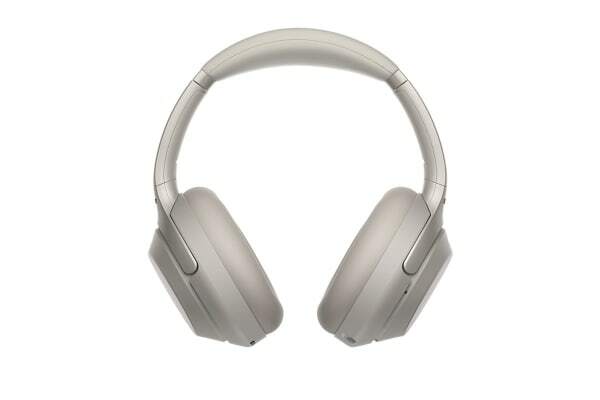 Plus, with Unique Atmospheric Pressure Optimizing, these headphones let you listen to superior quality audio even when you’re flying at high altitude. Enhance your wireless listening experience with LDAC™ via Bluetooth, transmitting 3x more data than other wireless headphones to give you ultra connectivity and stunning audio quality. Communicate with others without removing your headphones thanks to Quick Attention. Simply place your hand over the right headphone to turn down the volume for instant conversation. You can even access Google Assistant with Voice Assistant, letting you make and take calls on the go!